Inconel 617 Mesh: Alloy 617 offers elevated temperature oxidation and corrosion resistance up to 1800of. 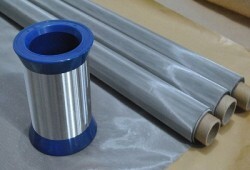 It offers high mechanical strength and great metallurgical stability. The alloy is resistat to pitting and crevice corrosion and variety of strong acids such as hydrochloric acid, hydrofluoric acid, sulfuric acid and nitric acid. 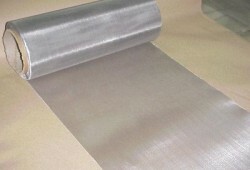 Inconel wire mesh is a strong insulation material that features a wide range of corrosion resistance attributes. 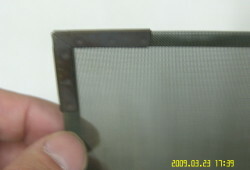 This firm mesh keeps its strength and physical properties even when kept in the extremely high temperature conditions. Its versatility makes it easily fit for the irregular curves and complicated shapes while it retains its strength to prevent the entrance of sharp materials. 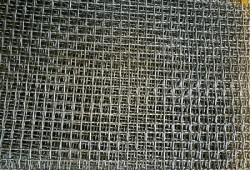 Inconel mesh is also vibration resistant, it is used in the several industrial applications for example, chemical filters, sieves, separators etc. 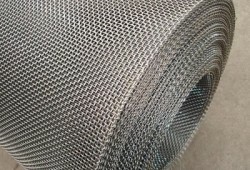 Inconel mesh is a fully annealed and ductile media that withstands larger pressures and physical wear significantly better than powdered metallic and fiber elements. 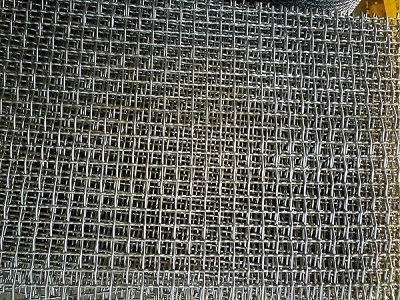 Heanjia’s Inconel mesh for hot gas filtration application is manufactured and engineered to meet your process needs. The filters are tailored to meet the special operation conditions of your systems. They withstand high temperatures and provide superior output. They also offer higher back pulse efficiency without considerable product bleed through. Hot gas is usually processed in environments up to 900oC with chlorine gas. Inconel alloys have the metallurgical properties and durability to withstand such aggressive condition.They have long life and high temperature tolerance offering high filtration efficiency. Inconel wire mesh’s strength and flexibility make it suitable to work and fit in non-uniform shapes and surfaces. Our vast inventory enables us to ship the orders within the committed time. 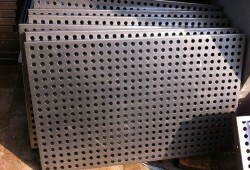 Please contact us if you require a specific size in Inconel mesh. 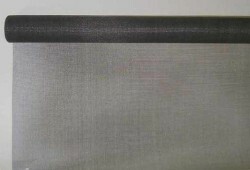 Our mesh sizes are available by special order.